Ideally located at downtown Kuala Lumpur, in the heart of the Golden Triangle and surrounded by the main tourist spots in town. Easy access by public transport and walking distance to Petronas Twin Towers. 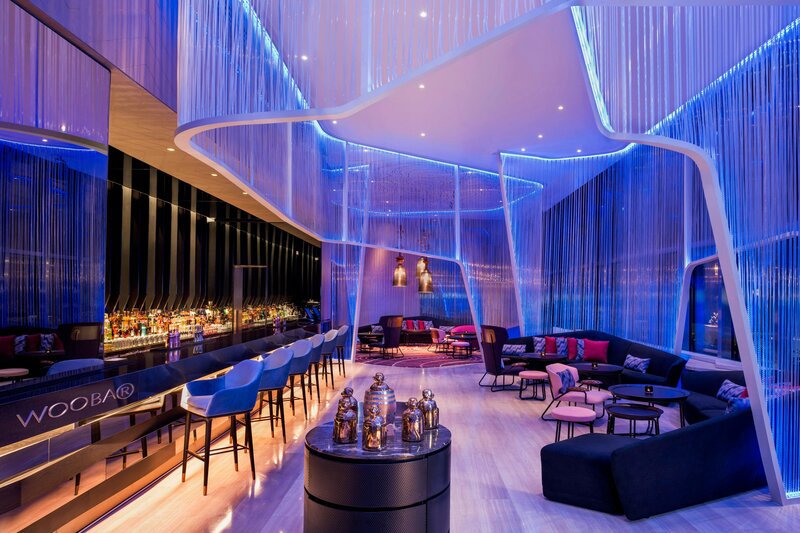 W Kuala Lumpur is set to be a highly anticipated debut in Malaysia, combining the bold, vibrant design and dynamic lifestyle programming that W is known for globally, but with a unique Kuala Lumpur twist. 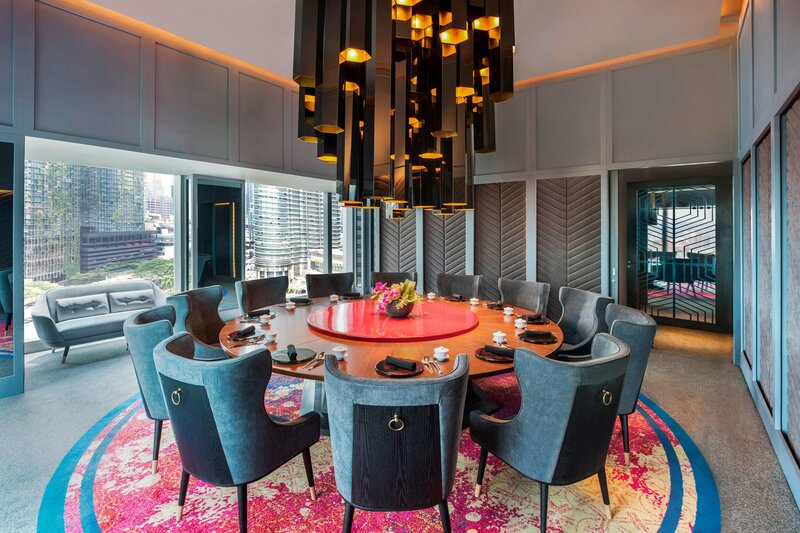 W Kuala Lumpur comprises 150 guest rooms distributed across 9 floors, overlooking the stellar expanse of the Petronas Twin Towers and city skyline. All rooms designed that further showcase the cutting-edge, contemporary design aesthetics of the city. Stay connected with our in-room high-speed internet, play your favorite music with our Bluetooth soundbar and live it up. Whatever/Whenever is W&apos;s way of pampering you. Need to know where the locals dine, or the location of that up and coming artist gig? We aim to fulfill your request. Whatever/Whenever®. 24/7. Make yourself at home in any of our 150 guest rooms overlooking Kuala Lumpur and her contemporary, cutting-edge aesthetics. Plan for a Wonderful night in a Wonderful Room. 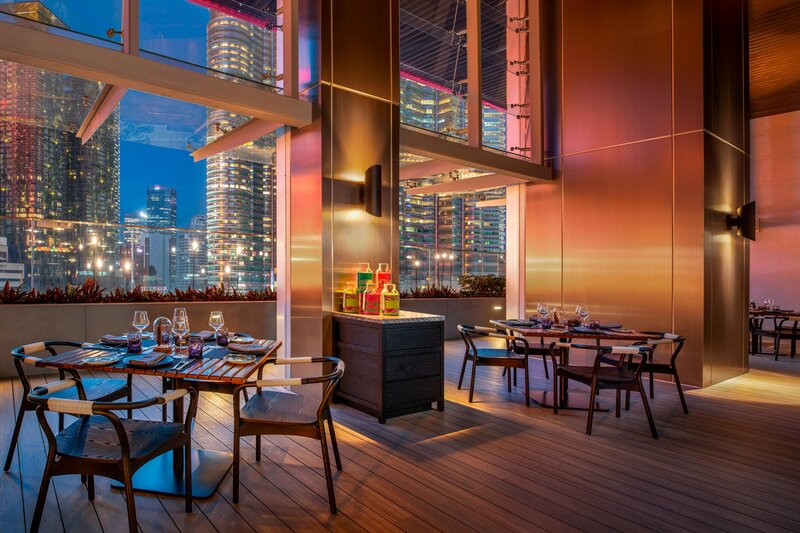 Creative mood lighting sets the ambiance while large windows offer remarkable views of Kuala Lumpur&apos;s city skyline. Step into our Spectacular Rooms where the creative mood lighting sets the ambiance while large windows offer remarkable views of Petronas Twin Towers view. Looking for Marvelous? You&apos;ve found it. 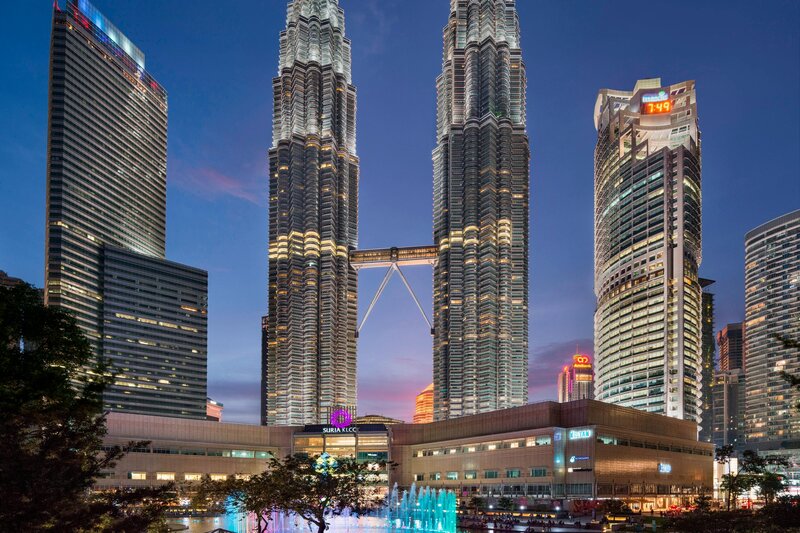 Kick back, relax and take in the sensational views of the Petronas Twin Towers. Just to prove we don&apos;t only talk the talk. We bring a flawless synergy to Kuala Lumpur&apos;s booming, multicultural food and drink scene with six diverse venues. 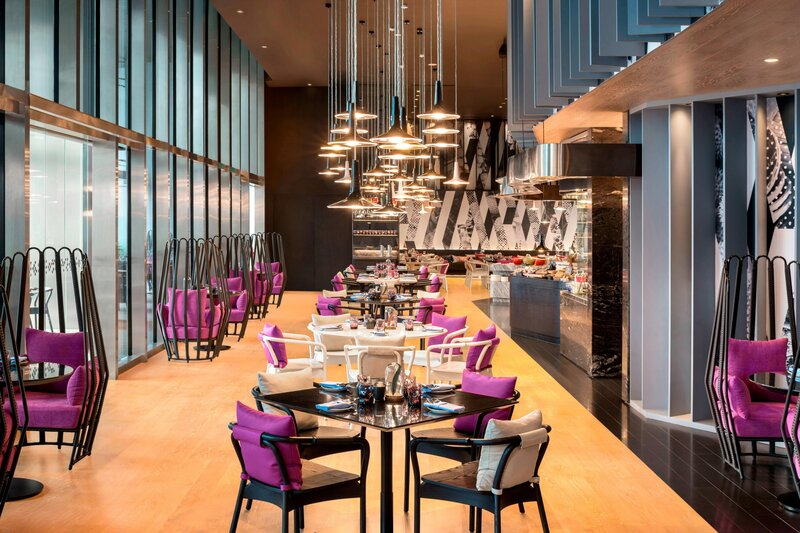 An energetic and vibrant all-day-dining restaurant with limitless possibilities, spotlighting the best in fresh, local and sustainable produce. From Farm to Flock, our passion is simple. 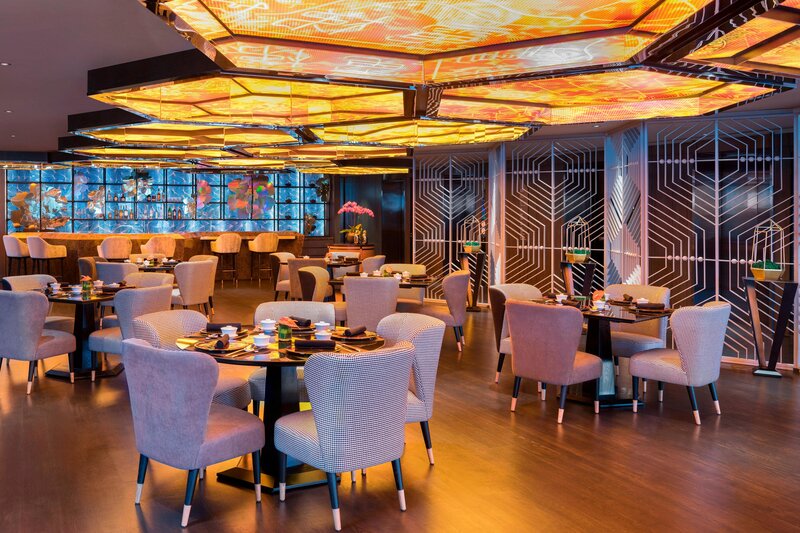 YEN offers an imperial ambience with a contemporary take on traditional Cantonese recipes and a wide selection of fresh seafood. W Kuala Lumpur is giving you the energy to look good, feel good, go longer and stay later. Embrace a lap of luxury at our outdoor pool with breathtaking views of Petronas Twin Towers as its stunning backdrop. A state-of-the-art workout facility equipped with everything you need to work up a sweat 24/7. Look good, feel good and boost your stamina at FIT. AWAY® Spa at W Kuala Lumpur is the go-to destination for glamour and relaxation. Glam up and treat yourself with one of our signature AWAY Spa treatments. When it comes to love, we know no limits. 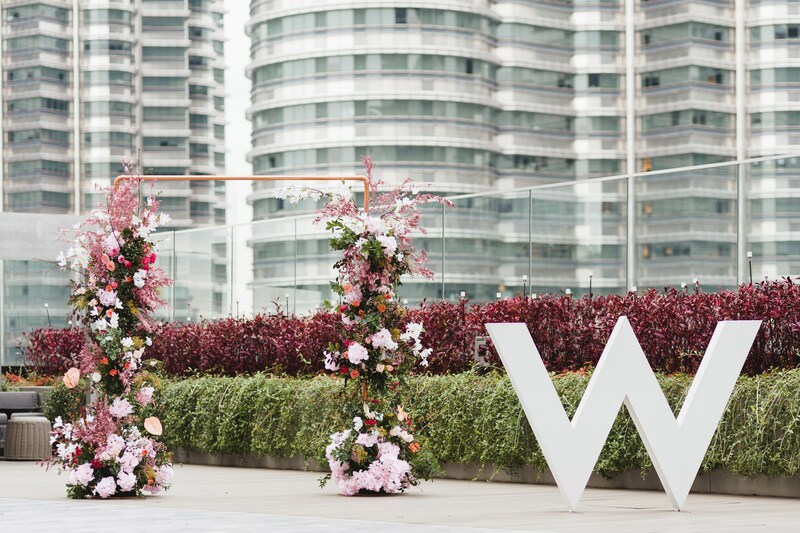 Let us be part of your incredible journey and celebrate your wedding like no other at W Kuala Lumpur. We vow to make your day a WOW day. 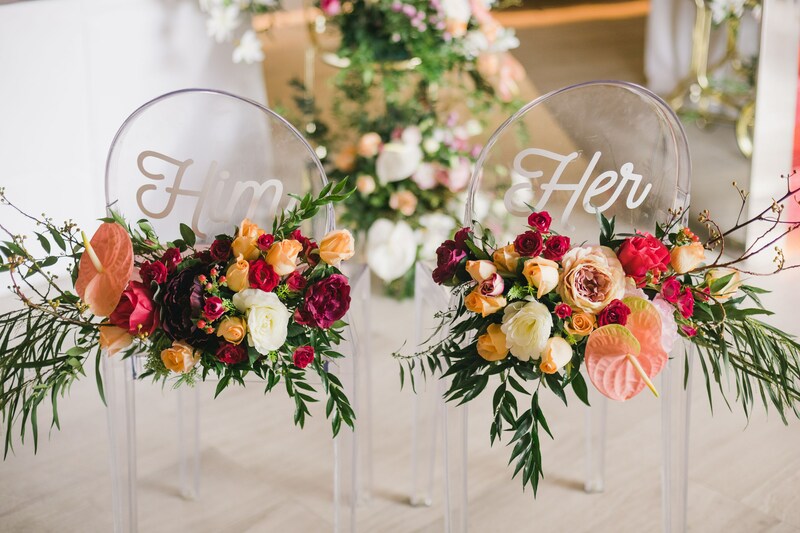 Our wedding specialists are ready to deliver a truly magical and unforgettable day. 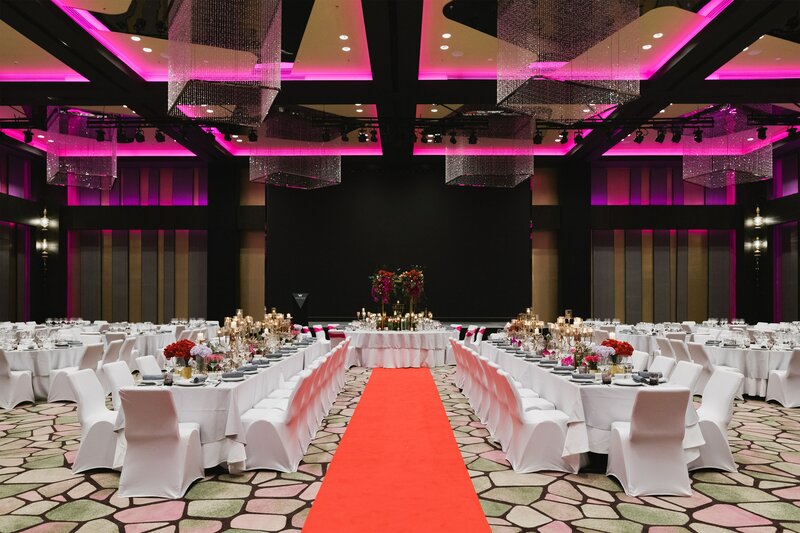 Sensational styled spaces provide an incredible backdrop creating the perfect wedding destination. 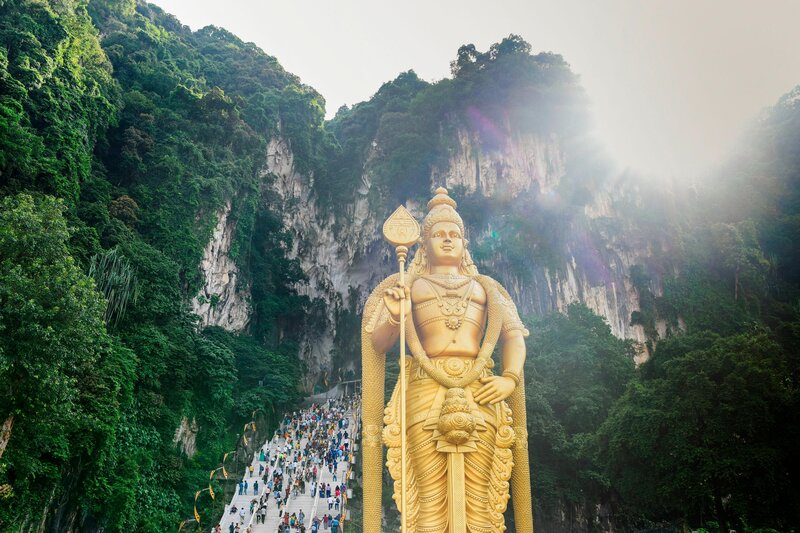 A sunny tropical climate location, soaring buildings and traditional Malaysian architecture – a meeting of old and new, nature and humankind, on every street. Kuala Lumpur is known for its fast-paced spirit which emerged from modest beginnings. It is a home to a multicultural mix of world-class cuisine and creativity. Discover the jungle city and bring your journey to a new adventure.